This winter, Bang & Olufsen bring a warm atmosphere to the monochrome world that often characterizes electronic design. 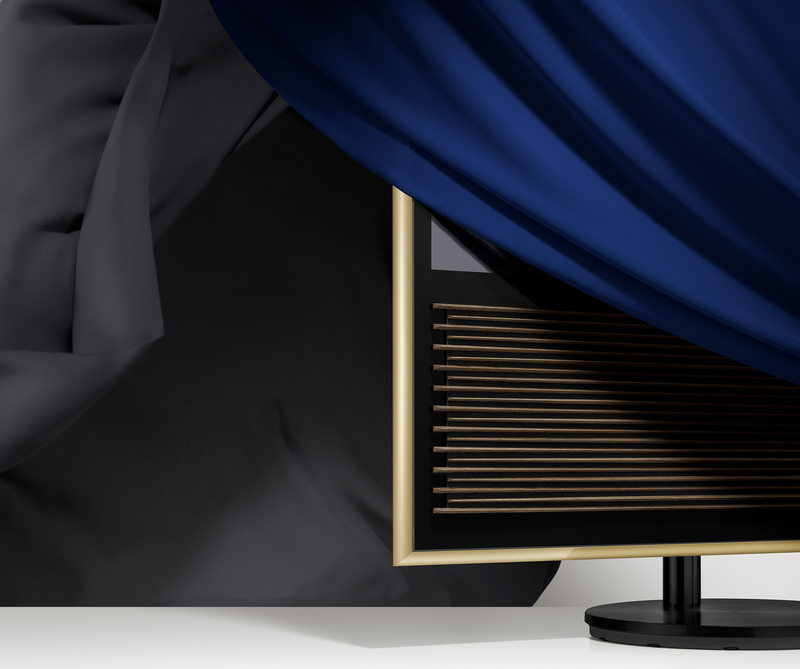 Cool Modern Collection introduces a whole new style to the Bang & Olufsen universe with a series of the most popular sound systems, speakers and TVs dressed in warm colors that are rarely seen in electronics. 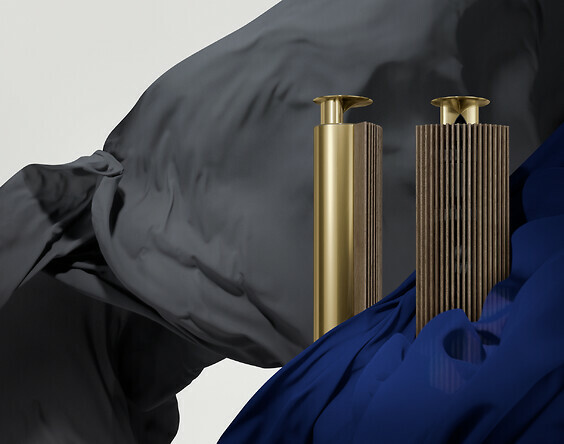 The new Cool Modern Collection combines Bang & Olufsen's iconic design and elegant Scandinavian minimalism with glittering brass tinted aluminum structures and beautiful, dark textile colors, creating a warm atmosphere in line with the leading trends. The addition of bold, fiery colors to the stringent architectural design is inspired by both contemporary interior design trends and the creative Art Deco movement of the roaring 1920s, where Bang & Olufsen was founded. 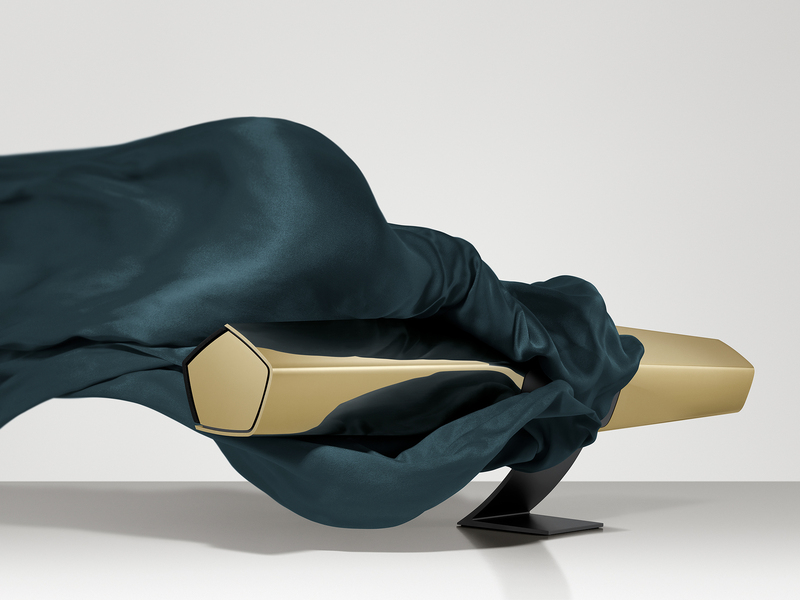 Cool Modern Collection combines technology and decorative arts in a tribute to the colorful lifestyle. Therefore Cool Modern Collection also includes two new jewel-toned fabric colors for the speaker fronts: Purple Heart creates a warm shade of aging wine and dark heather, while Parisian Night reminiscent of a silky, deep blue night sky. As part of Cool Modern Collection BeoLab 18 and BeoVision 14 are fitted with slats in smoked oak on the speaker fronts. They are combined with stands and wall brackets in matte black, which gives a perfect interaction with the soft glow from the new brass toned frame. 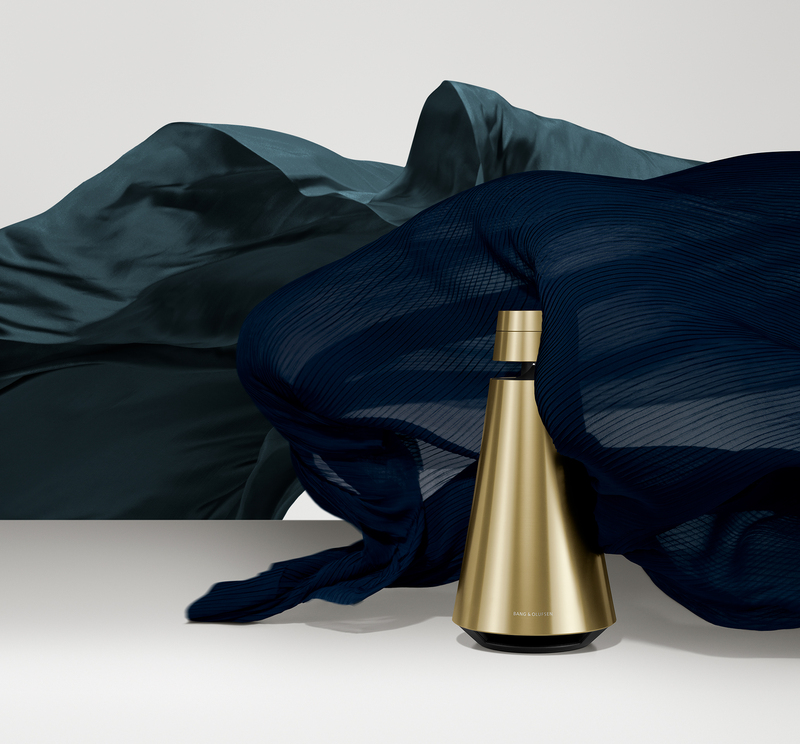 Cool Modern Collection is a permanent collection that celebrates Bang & Olufsen's 91-year birthday. The collection is available in stores now, for the same price as the standard version.